Jessica is the owner of The Right Touch, LLC and is an August, 2007 graduate of the Connecticut Center for Massage Therapy in Newington. 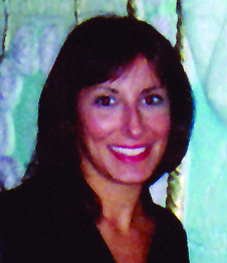 She has been working at The Right Touch of Connecticut, LLC since September 2007. She is a CT licensed massage therapist and is a member of the American Massage Therapy Association. Jessica offers Swedish massage, Advanced Body Work, Ashiatsu Oriental Bar Therapy®, and Dr. Hauschka treatments. Her goal is to customize each session to best meet her client’s needs.